If you’ve ever seen any of your FICO credit scores in the past, chances are you paid for them, probably anywhere from $12 to $15. Recently, however, myFICO.com (the consumer website of Fair Isaac, creator of the FICO score) introduced a new trial service that lets you get a free FICO score instantly online. What’s the catch? You get the free credit score when you agree to a 10-day trial offer for FICO’s Score Watch product, a credit monitoring service. I don’t know how long this freebie will last. But in my opinion, this is a really good offer. Although I’ve written extensively about the benefits of credit monitoring, if you don’t want it, just cancel the Score Watch service within 10 days, and you still get to see your FICO credit score immediately. 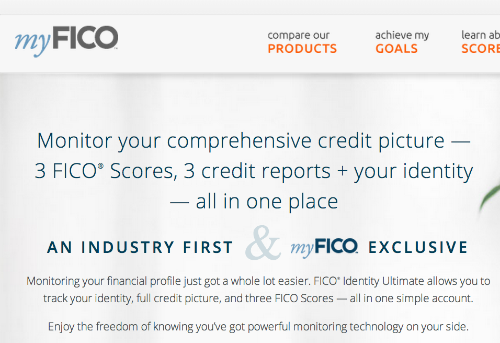 This is a particularly great freebie for anyone who hasn’t seen their FICO score in a while. And more than two-thirds of all adults in the U.S. haven’t seen their credit reports in the past year, with even fewer having checked their credit scores, according to the National Foundation for Credit Counseling. Also, if you’re applying for a loan of any kind soon – like a mortgage, car loan, student loan, or even a credit card – you definitely should check your FICO score. OK, now a few words about the fine print and other important details. To get your free credit score, you must to go this myFICO free trial page and create an account that has your personal information and payment data. Even though you input this info now, you don’t get charged for anything until after 10 days. (Again, you can avoid all charges just by canceling before that time). If you do decide to cancel within the 10-day window, myFICO has made it pretty easy to do so. For starters, they send you an email reminder three days before the trial ends to alert you to make a decision about the offer and whether you want to keep it or cancel it. Lastly, if you do decide keep Score Watch because you want ongoing credit monitoring (as I highly recommend), be aware that myFICO’s service requires a 3-month minimum subscription. The credit monitoring currently costs $12.95 per month. 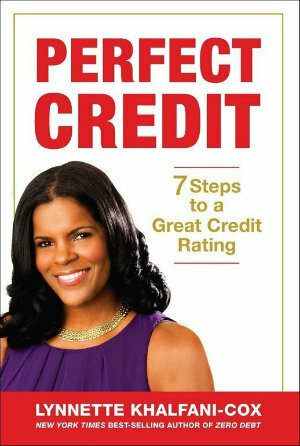 As I stated in my book, Perfect Credit, I’ve actually used myFICO’s credit monitoring service for years, and it’s definitely been instrumental in helping me stay on top of my credit. I’m confident it can do the same for you. Editor’s note: Since we originally published this article, many banks and other financial services companies have started to offer free credit scores to their subscribers.